If you live in the Greater Victoria, head over to http://www.sustainableu.ca and make a pledge to not buy bottled water. 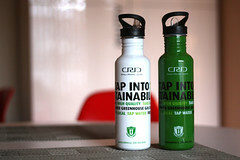 After you make your pledge you’ll get one of these two water bottles. Lina and I will be undertaking some very minor renovations to our condo. We have a new sofa bed coming. But before that gets here, we have to redo our cabinets. We are going to repaint the kitchen cabinets, remove and replace the cabinets over the desk and repaint the living areas–sans bathroom and bedroom. Sounds like it might be a lot, but our condo is very small, so it shouldn’t be too bad. 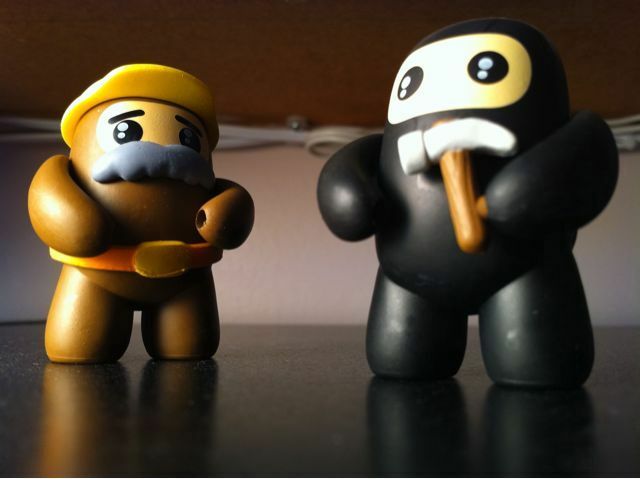 Luckily we found some contractors to help us out.